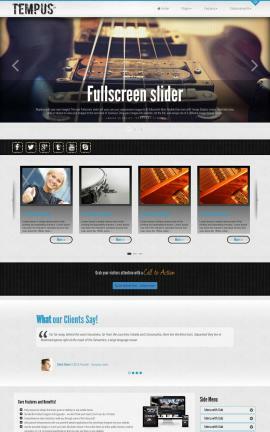 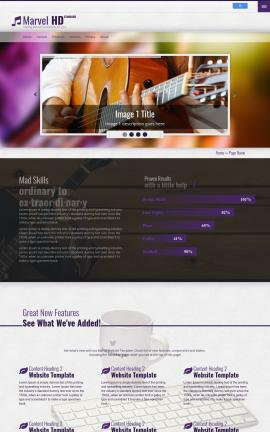 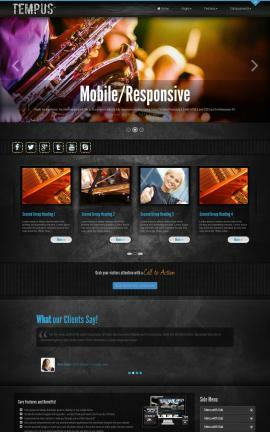 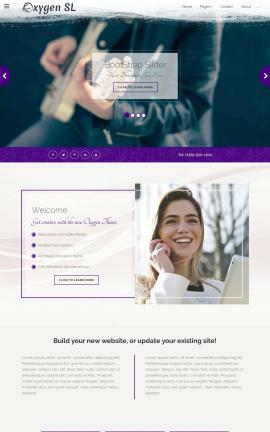 Beautiful and full featured, our Music Website Templates are ready for you to populate with your own content! 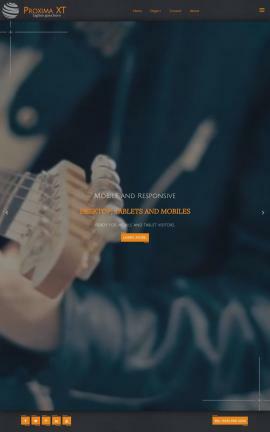 For those musicians looking to showcase their work, we also offer a database powered Listing Service website plugin, that you can add to your music Website template. 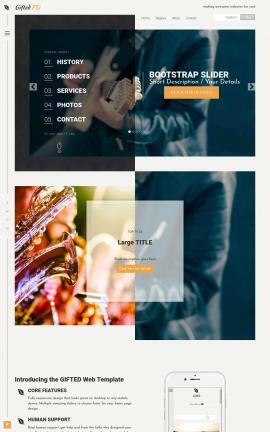 To add this to your design, click on the "Bundled Web Apps" (below the color selector) and check the "listing service" option. 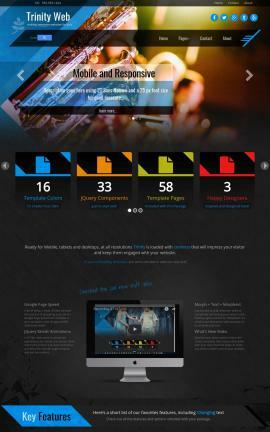 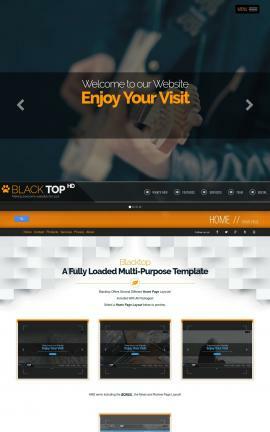 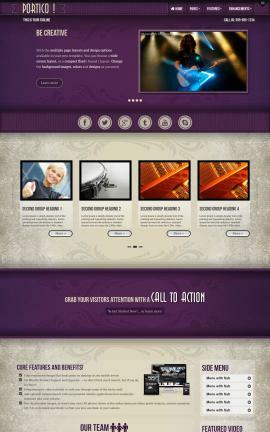 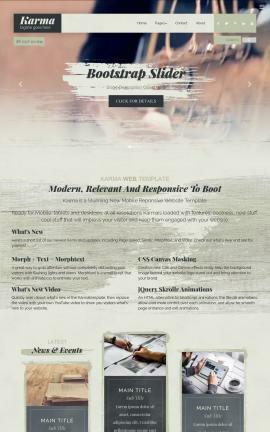 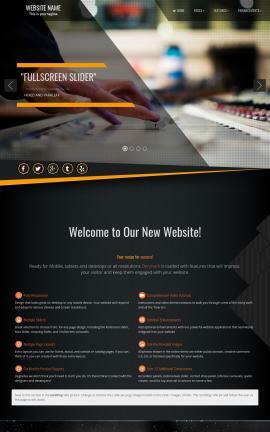 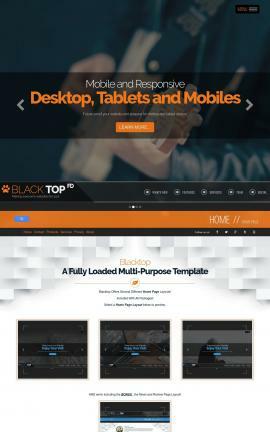 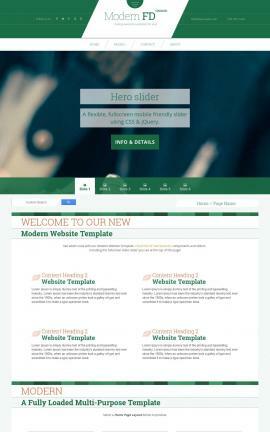 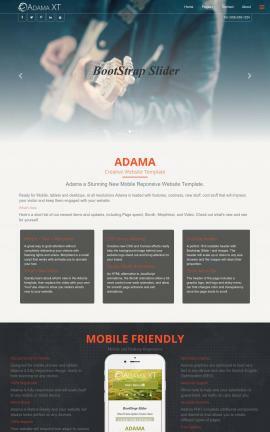 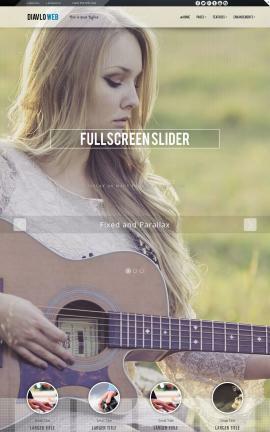 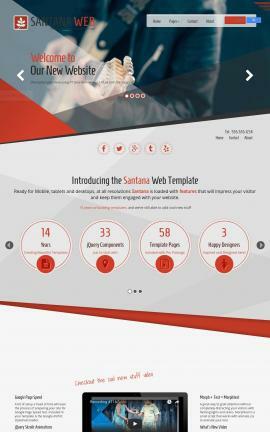 Our Generation 10 Music Website Templates come in three package types for you to choose from. 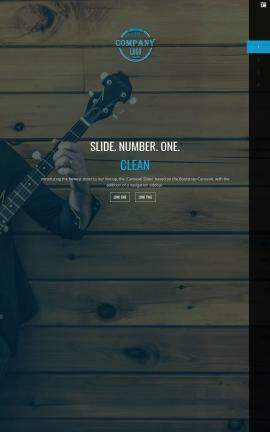 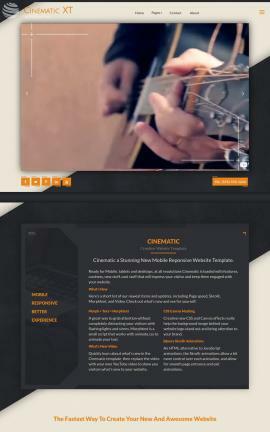 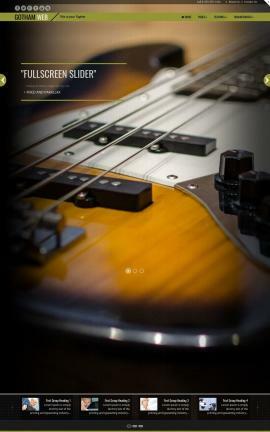 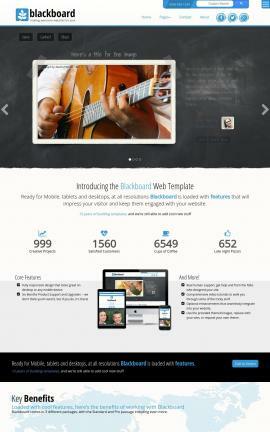 Need a really awesome looking music website?